I’ve never led a church that started from scratch and grew this fast. seek wisdom from movement leaders who love me and love my church. By God’s grace, our 6-year-old church start-up has grown like weeds in fertilizer. We want to Reach the Lost at Any Cost! This Easter, we’re doing something so CRAZY, so AUDACIOUS, that is is DESTINED TO FAIL unless God intervenes. At the ripe old age of 6 (we’re barely in Kindergarten!) 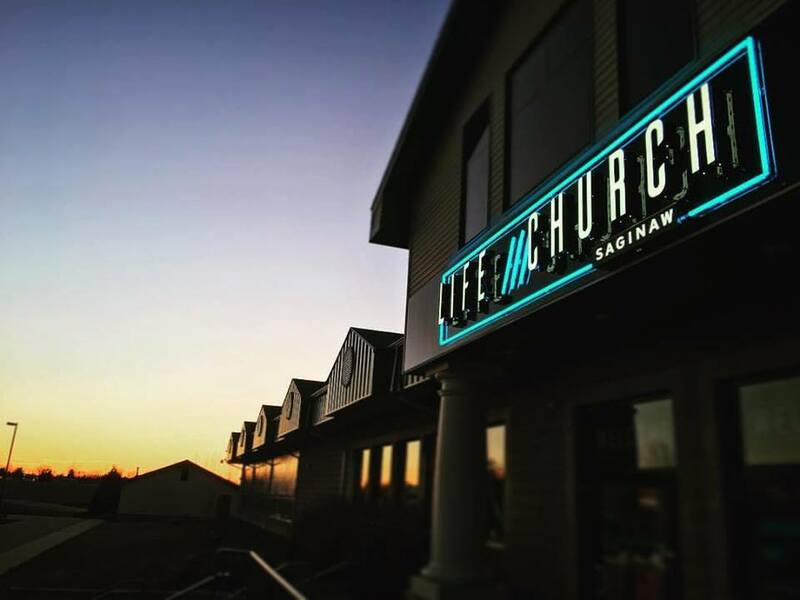 we’re becoming ONE church in THREE locations across the Great Lakes Region of Michigan! Would you pray for us this Easter season? Pray that we would be wise in creating sustainable systems, training volunteers, getting the word out, and making Jesus famous, one life at a time! I recently taught our Staff Team and Interns at Life Church Michigan about How Churches (Denominations / Programs / Movements) Get Stuck. When a CHURCH gets better, HEAVEN gets more crowded! Six years ago TODAY my family risked EVERYTHING to launch a dream. It hasn’t always been easy. But it’s always been worth it. 6 years later we are in awe of our great God. One church. 1,200 people. Three locations. 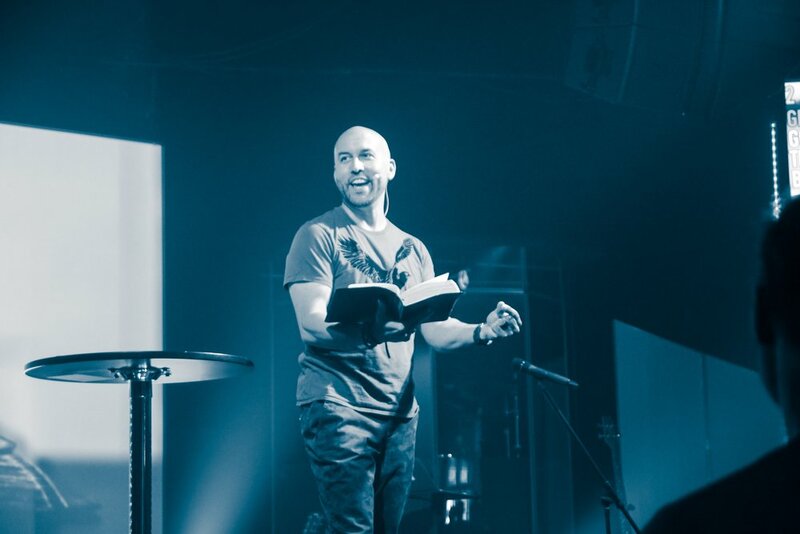 During a recent Fearless Leadership Coaching Livestream, I shared with church planters and movement leaders 3 secrets of Comedy-Writers that will apply to your next team meeting or message! 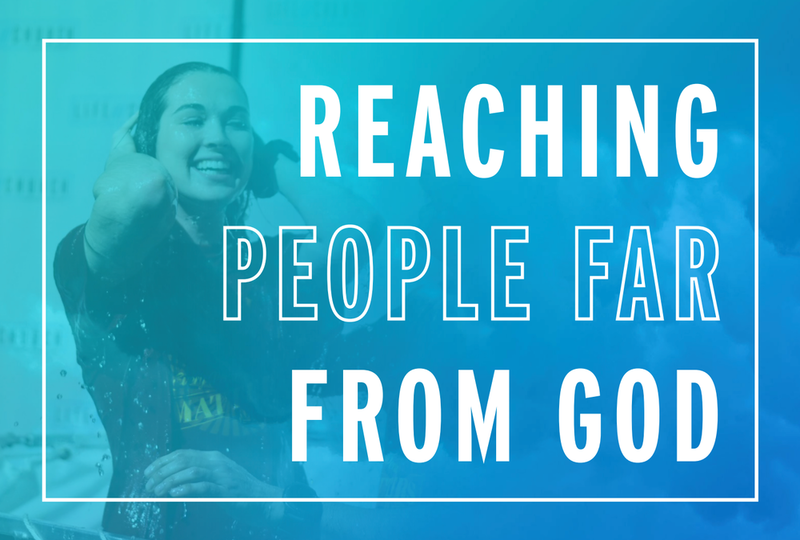 You have what it takes to fearlessly lead your church toward growth. To help you, here’s the archived livestream from my new YouTube channel plus my notes below — enjoy! Every comedian fights inner demons. Leadership is lonely. Look up! Look up with Eyes of Faith -- God never curses His children. Comedians can't afford to sit back and wait to become discovered. Get out there, shake trees, make phone calls... Make It Happen! • Follow up with web leads (Facebook, email) in 5 minutes or less! Otherwise they are 9 x’s more likely to lose interest. • 63% of clients requesting info won’t buy in for 3 months. • 20% of people take 12 months before their first purchase. Create margin in your schedule for divine appointments! EXCLUSIVE 35% OFF COUPON on all resources in celebration of the recent Exponential Church Planting Conference! It is so easy to take for granted what the Lord is doing at the church I love. When people visit a Life Church location, they assume this is the norm across America. The norm in America — the status quo of churches — is never scraping past 100 people. The by-product of American seminaries is having 90% of churches never breaking 250 in attendance. Those who believed the word that day numbered three thousand. They were all baptized and added to the church. Every believer was faithfully devoted to following the teachings of the apostles. Their hearts were mutually linked to one another, sharing communion and coming together regularly for prayer. A deep sense of holy awe swept over everyone, and the apostles performed many miraculous signs and wonders. All the believers were in fellowship as one body, and they shared with one another whatever they had. Out of generosity they even sold their assets to distribute the proceeds to those who were in need among them. Daily they met together in the temple courts and in one another’s homes to celebrate communion. They shared meals together with joyful hearts and tender humility. We are supposed to be a movement of changed lives, unleashed by the Carpenter-King. The greatest message in the world brimming with hope, forgiveness, destiny and life is being smothered out. Jesus promised He would build His church. The potential of the gospel is always on the horizon. I do not believe God has called church leaders to hold the fort but to storm the heights! Jesus did not die on the cross so that we could become comfortable, engage in silly debates with other Christians, and hold our ground. We are called to fearlessly DOUBLE DOWN and TAKE SOME GROUND! Jesus was not crucified on the cross so that I could go online and crucify others. My platform exists to speak life, truth, and hope over people’s lives! 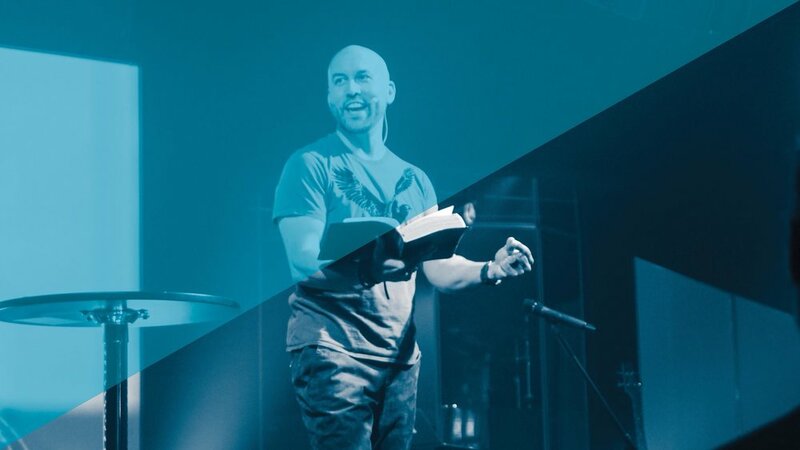 My words, my actions, my influence… all of it is HIS and I want to leverage all of it to help make Heaven crowded! 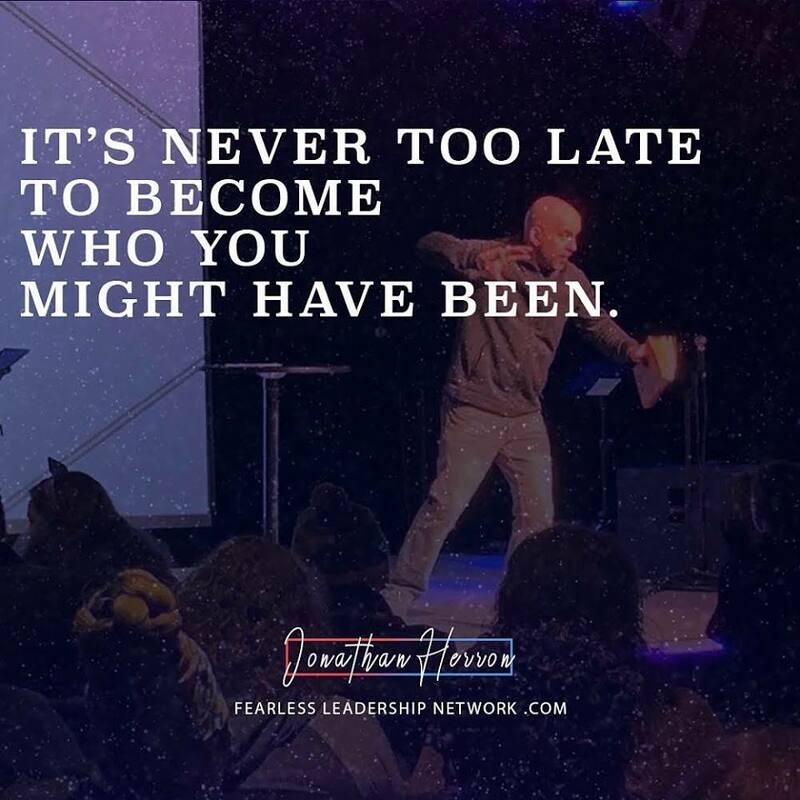 The good news is that it is NEVER TOO LATE TO BECOME who you MIGHT HAVE been! While our Lifers continue to dream bigger dreams and attempt larger jumps of faith, I want to encourage and equip other church leaders and church planters. 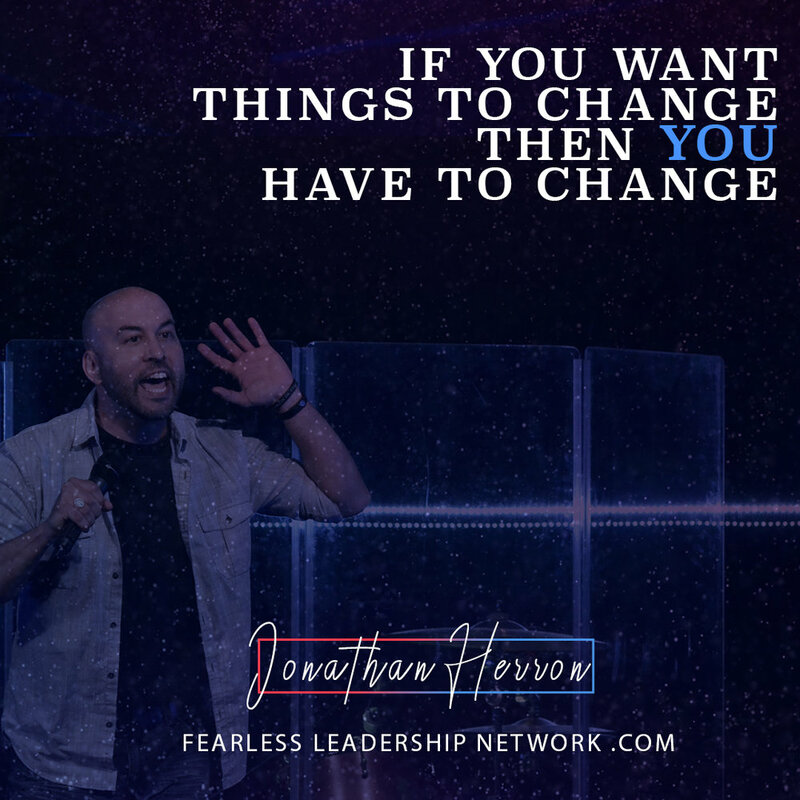 Join me for our next Fearless Leadership Coaching Livestream this Wednesday at 8:30am EST. Just raw enthusiasm and insanely-practical leadership coaching for leaders and church planters. Normally our coaching costs $179. But I’m so fired up about these new sinking stats that we’re offering you FREE ACCESS this Wednesday. That’s right, it’s on the house. Join other church leaders and planters from across the country this Wednesday at 8:30am EST. Become fearless and receive proven training from the best. In just 5 years my church has grown from 0 people to 1,200 people and is now launching our third church campus. We PRAY like it depends on GOD and we WORK like it depends on US. I believe you can fearlessly lead your church to growth too. Never apologize for wanting to quickly reach people far from God. You can either have a Rockstar Team or a Suicide Squad. Here are Leadership Hacks when it comes to bringing new teammates into your organization.